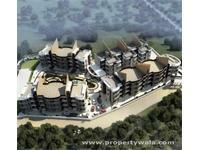 Looking for a property in Panvel? 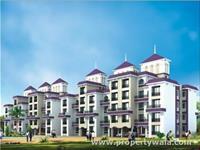 Have a property in Panvel? 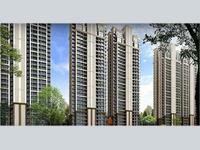 Panvel is one of the best place to reside. The best part it is like a junction as CST. In next 5 years down the line Panvel will get a new look due to involment of mahanagar palika, New airport NAINA, CIDCO etc. 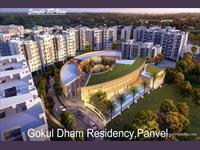 Buying property in new Panvel is far more better as it will give you good returns to investors. Also who are planning to purchase new property to relocate have a good chance as the property cost are down now. 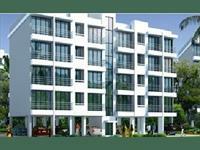 Few tips before buying property in Panvel. 1) If you are buying a CIDCO plot check all papers are title clear and all taxes, dues are paid till date. 2) If you are purchasing a gavthan plot/land it should be N. A or approved by CIDCO, NAINA etc. If it an old project it should be approved by collector. 3) If you are planning to purchase flat In gavthan, see to that the project has all new approvals of CIDCO, NAINA, mahanagarpalika etc. 4) Do not purchase grampanchayat approved property you may fall in trouble. 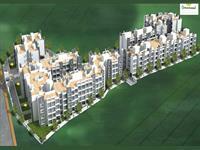 Panvel is a very promising City in term of development in new Panvel. Its main advantage for future ready city is new proposed Airport. I may request customer to first preference to investment in here. Panvel is now travelling towards growth & prosperity. Mix culture you can find here, Villagers Old customs as well as newly growing city's new Culture. A fresh & pollute free air is the main reason to live here connectivity & growing urbanization is next reason. Its a superb destination. Panvel is the fastest growing Real Estate node in Navi Mumbai region due proximity to the sanctioned International Airport in this region. The government of Maharashtra has declared this entire region of 600 sq km under Navi Mumbai international airport influence notified area. This will boost the affordable housing segment with many infra developments in this region supported by the government. 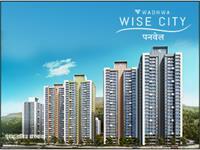 This city once developed will be double the size of Navi Mumbai and 20% bigger than Mumbai city. New Panvel city is expanding in all directions as airport development is coming closer. it will have a sixteen platform station. Through Panvel cities will be governed and planned by Cidico in next 3 yr. There will be heavy construction of buildings hotels and resorts from Panvel to last village of Dudani. The scenario view of water fall and Mathern Mountain are amazing. 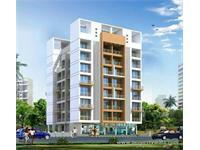 Panvel is a city with peaceful and pleasant locality. Beautiful greenery surrounded by mountains from all sides. Its a junction for Trains. Also the proposed International Airport is only about 3km from Panvel. It is a satellite city for Mumbai , 25 km from Mumbai , new air port is going to come, worth property, one can take it as week end home, healthy no pollution greenery. Panvel is a place were it is easy to go anywhere by any mean. As all the public transport are near by. 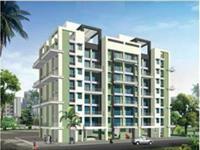 It is 4 m from Panvel Railway Station / Panvel City, 5 Km from Mumbai Pune Highway New Panvel. Touching the Proposed NH-54 (Panvel Bhimashankar Highway). Panvel is an upcoming hub for good infrastructure and IT . 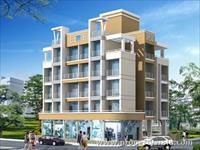 Its situated at the center of Pune / Mumbai and has close proximity . The upcoming international airport can boost tourism and even better infrastructure in Navi Mumbai regions. This is undoubtedly a growing town in coming years. 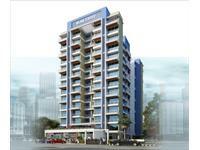 Panvel, Navi Mumbai is rated 7 out of 10 based on 13 user reviews. Have a good knowledge of Panvel? Share it and become a Locality expert. 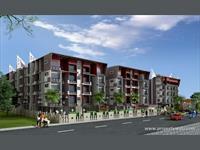 mega township project in Panvel. Raya City, a mega township project of Shree Raya Group, offers apartments in various sizes - 1 - BR, 1 - BHK, 1.5 - BHK, 2 - BHK and 2 - BHK Duplex. 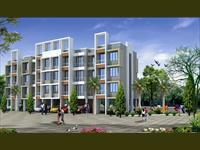 The project is located Off Matheran Road, Koproli, New Panvel. Vaastusiddhi Alps is residential project, offering 1, 1.5 and 2BHK lavish Apartments in ideal location of Wakadi, Panvel Navi Mumbai. 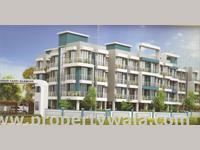 In this sprawling township which offers Studio, 1/2 BHK with healthier living that elevates life to an incredible lifestyle. 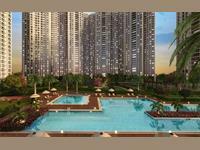 Indiabulls Park presented by Indiabulls Real Estate with 1, 2, 3 & 4 BHK apartments for sale in Panvel, Navi Mumbai. Vaastusiddhi Landmark Riverside is offering 1, 2BHK lavish apartments in Ideal location of Village Poyanje, Taluka, Panvel, Navi Mumbai. Space India Blue Crest is offering 1 and 2BHK apartments and located in ideal location of Karanjade, New Panvel, Navi Mumbai. 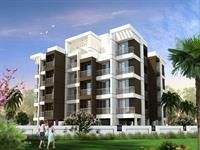 2BHK Residential Apartments in Panvel,Navi Mumbai. 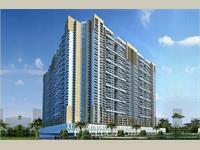 Happy Home Group presents luxurious 2BHK residential apartments in Happy Home Anant at Panvel,Navi Mumbai. Megapolis Landmarks Greenwood Estate is luxury residential apartments in ideal location of Panvel, Navi Mumbai and provides 1 to 3BHK choices. SPACE INDIA Rachit Pride is luxurious project, located in Karanjade, Panvel Navi Mumbai and provide you 1RK, 1BHK Residential Apartments. Space India Solitaire Space is providing you 1 and 2BHK residential apartments options with all aspect features and amenities in Karanjade,panvel, Navi Mumbai. Shikara Estates Phase II is offering you 1, 2 and 3BHK lavish apartments in various sizes and located in Chiple, New Panvel, Mumbai. 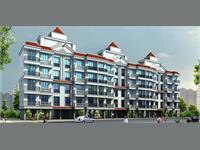 Space India Prakriti Sparsh is master piece of Space India Developer, located in Waje, Panvel, Mumbai. Jewel Gardens is offering 1BHK, 1RK, and 2BHK Spacious home wit all necessary features and located in Umroli, Panvel, Navi Mumbai. Shree Vastu Purti Harmony is offering 1BHK and 2BHK lavish apartments in various sizes and located in Harigram, Panvel, Navi Mumbai. 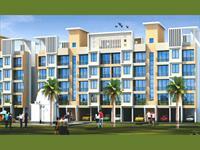 Space India Karitikya Kunj is newly launched residential/commercial project in ideal location of Karanjade, Plot No. 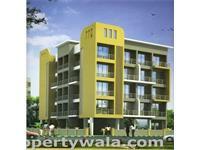 8, Sec – 3, New Panvel, Navi Mumbai. Indiabulls Greens Panvel is luxury residential project, offering 2, 3 and 4BHK apartment options and located in Panvel, Navi Mumbai. Konnark River City is newly launched residential project, offering 1, 2BHK Apartments and located in Panvel Kharghar, Navi Mumbai. 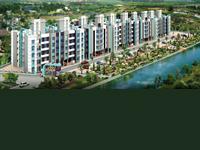 Orchid Residency is newly launched project of Space India developers located in Ideal location of Space India Orchid Residency Harigram, Panvel,Navi Mumbai. 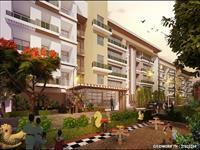 Space Sinic Ozone is one of the popular residential project of Space India, offering 1-2 BHK residential apartment and located at Dhundre, Panvel. 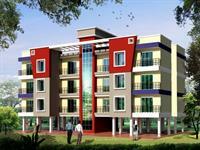 luxury township with lot of amenities. 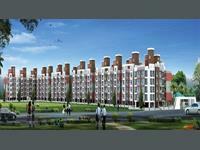 Space India Radhey Heritage - A Lavish residency with sprawling Apartments, unparalleled lifestyle. 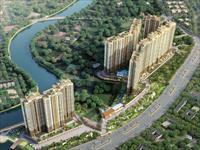 2 BHK Apartment for sale in Panvel, Mumbai (Indiabulls Park). ID: P35973110 — Posted: Mar 12 by Nitin . Available Industrial premises on Rental basis at Panvel.